GORGEOUS POOL HOME! 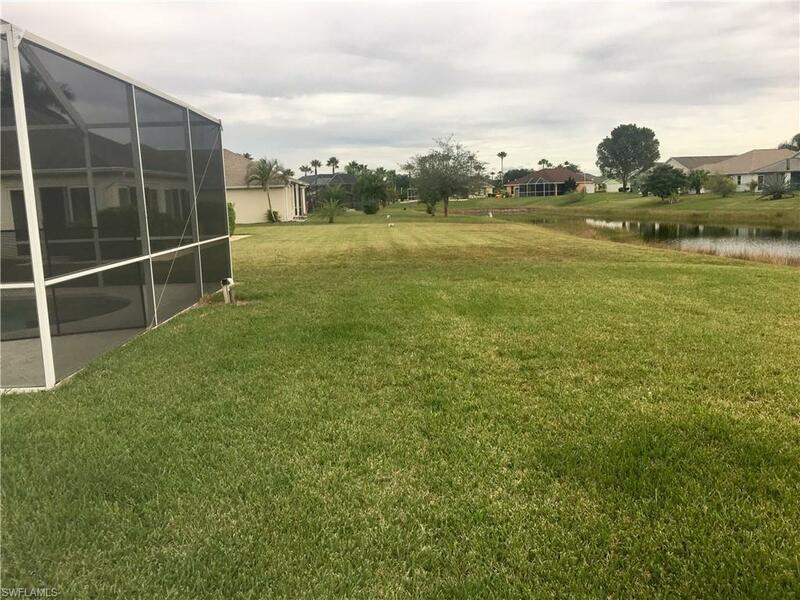 three bedrooms, large den, two bathrooms, two car garage Pool Home in very desirable Town Lakes, A Gated Community in Fast Growing Lehigh Acres. 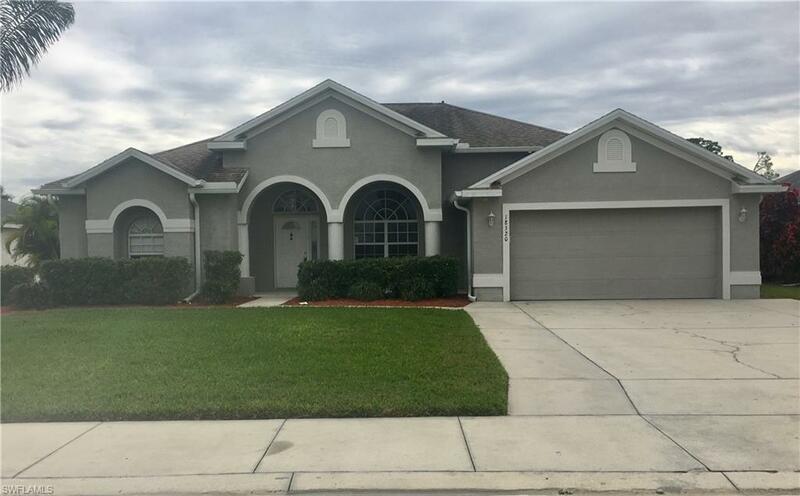 Home is Like New, immaculate home, owner spared no expense! 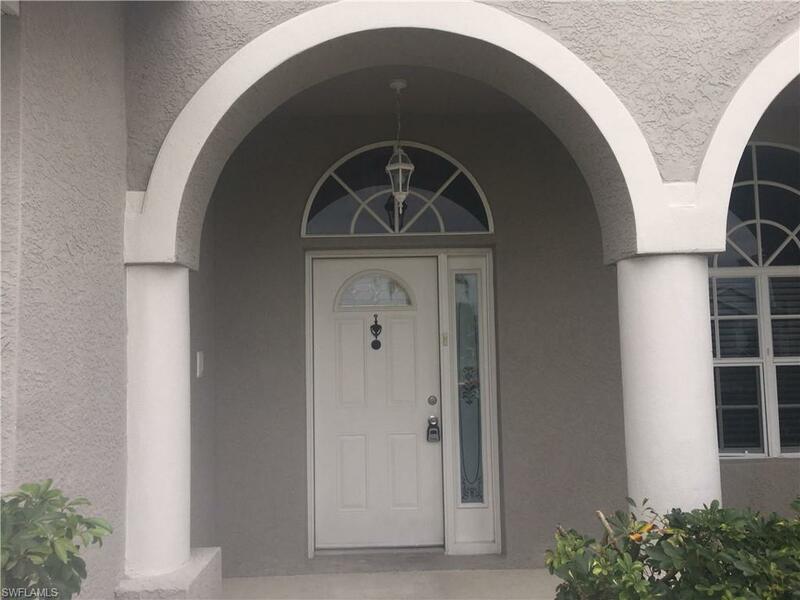 Home features gorgeous foyer with high concaved ceiling, tile in kitchen, bathrooms, utility room. Laminate wood flooring in living room and breakfast area, carpet in bedrooms. Tile/Granite countertops in kitchen and bathrooms, garden tub in Master Bathroom with separate shower. His and Her Sinks in Master Bathroom, fenced pool, Lush Lawn, Screened Lanai, Low HOA. -A must see to appreciate. DO NOT WAIT THIS ONE WILL SELL QUICKLY. 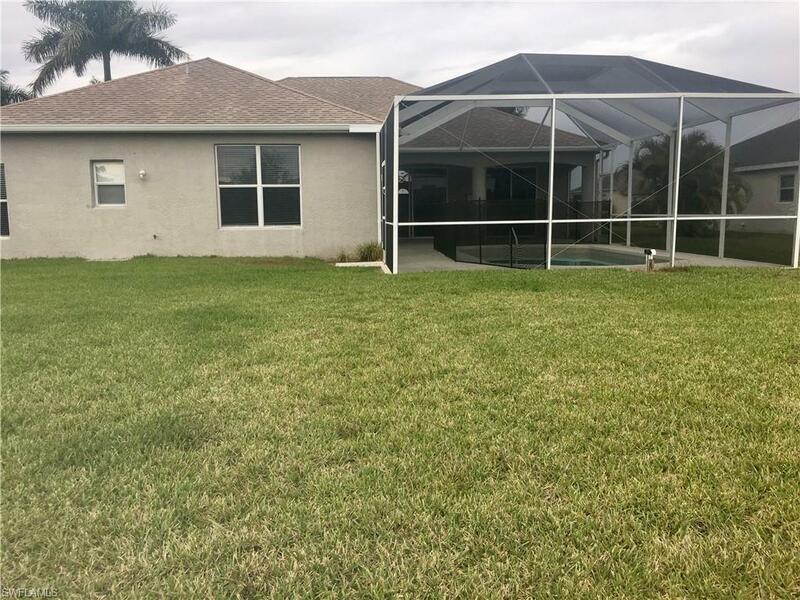 Listing courtesy of Patti Bohm of Lee County Realty, Inc..